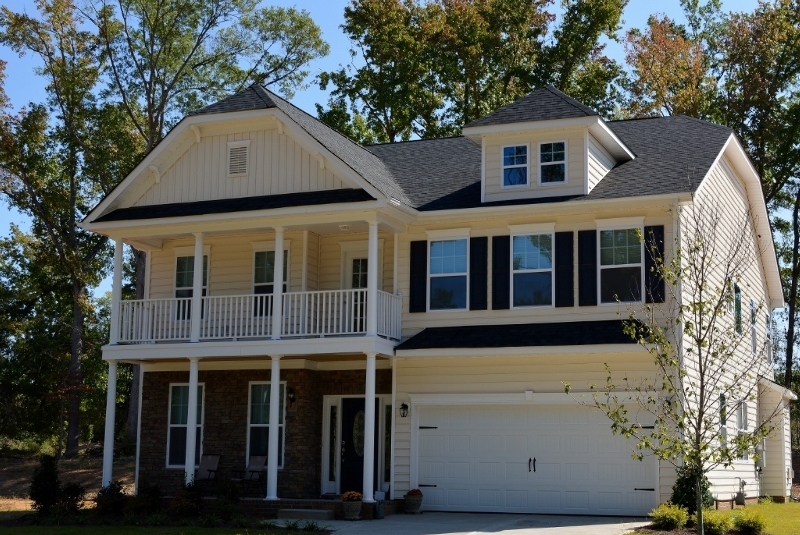 Great Clover schools, lower taxes and nearby Lake Wylie are just a few of the reason to take a look at the Essex Homes community of Tullamore in Clover! Tullamore is just south of Autumn Cove and Crowders Creek Elementary School off SC 49/274. Just 5 miles from the state border, Tullamore is convenient to all the lake-area amenities as well as 25 minutes from I-485/I-77 interchange near Westinghouse Boulevard. Nearby recreational destinations include Daniel Stowe Botanical Garden, McDowell Nature Preserve and Crowders and Kings mountain state parks. Shopping and dining is very close just north of Tullamore at the intersection of Highway 557. There is a Lowe’s, WalMart as well as restaurants, banks and a grocery store. Further east on 49 there are even more dining options before crossing the Buster Boyd Bridge toward McDowell Nature Preserve. For boaters, there is access near the Buster Boyd Bridge and Lake Wylie Marina. Neighborhood amenities include a picnic area and playgrounds. Essex Homes is in the process of building out the 101 home sites in Tullamore, and only new construction is available. The homes in Tullamore range from 2,100 square feet to 4,096 square feet and are priced starting in the $300,000s. Both ranch and 2-story homes are available in Tullamore on generously-sized lots. Essex is offering 10 home plans with a range of customizable options. There are currently 11 homes listed for sale in Tullamore. Only 2 homes are under contract as of March 3. A total of 7 homes have sold in the last 12 months in Tullamore. 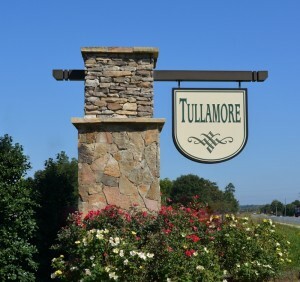 The average sales price for the homes that have sold in Tullamore is $308,409 and less than $96 per square foot. The neighborhood is zoned for Crowders Creek Elementary School, Oak Ridge Middle School and Clover High School. 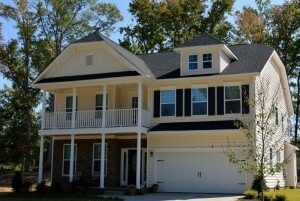 Essex Homes is also building homes in The Bluffs and Handsmill on Lake Wylie.